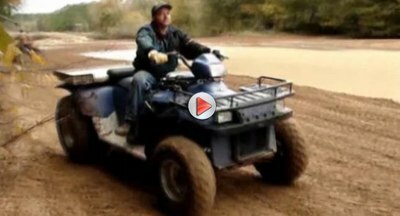 Polaris is regarded as one of the best ATV makers in the world. However, not everyone agrees with their engine choices, I guess. big block V8 on one of the firm’s four-wheelers.